The finale of the Magnus Chase and the Gods of Asgard series is looming in the horizon and it's not coming any faster than I should have anticipated. This series is by far my most favorite Rick Riordan Tales, even better than Percy Jackson's and Jason Grace's yarns. This book, which is the third in the series, is called The Ship of the Dead and I am really hoping that this will not be the last that will see Magnus Chase and the usual gang. 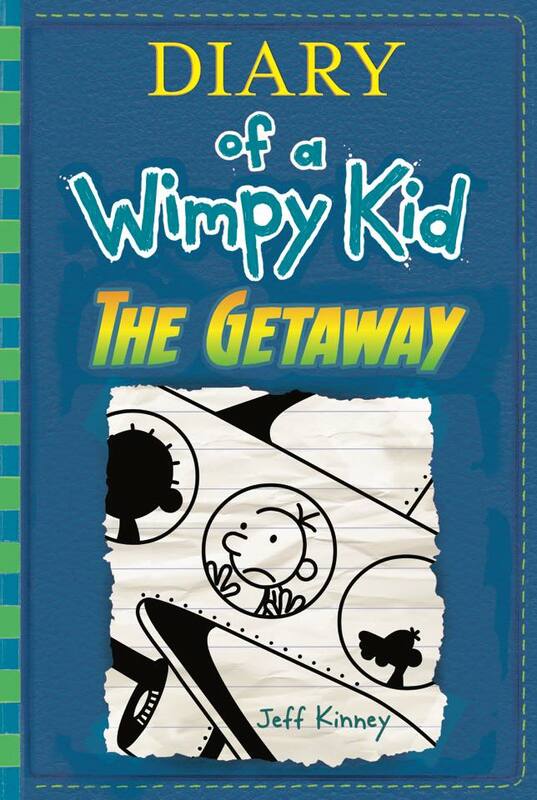 And for your satisfaction the official cover of the said book has been revealed along with some Rick Riordan Presents news over at Publisher's Weekly. 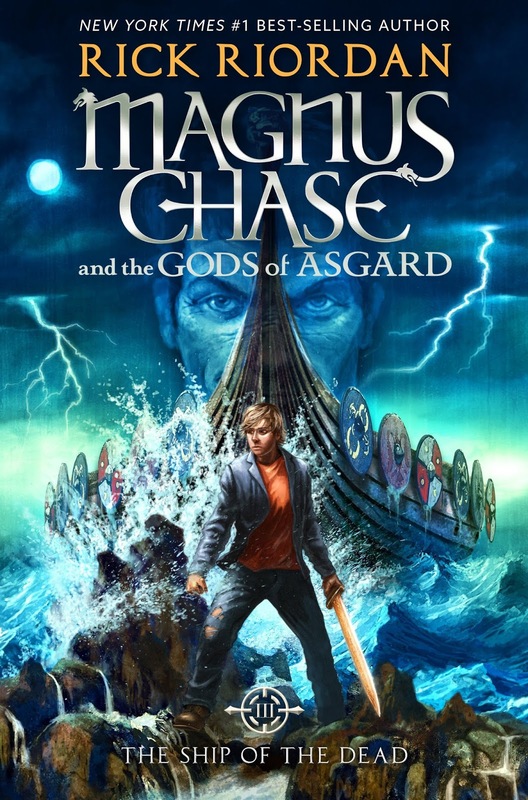 Check out this fantastic cover of Magnus Chase and the Gods of Asgard: The Ship of the Dead. Once again the art was crafted by the ever-surprising John Rocco. And speaking of the ship of the dead, which may refer to Naglfar or Naglfari, here is what Wikipedia has to say about it. Naglfar or Naglfari is a boat made entirely from the fingernails and toenails of the dead. During the events of Ragnarök, Naglfar is foretold to sail to Vígríðr, ferrying hordes that will do battle with the gods. Magnus Chase and the Gods of Asgard: The Ship of the Dead by Rick Riordan will hit bookstores on October 3, 2017. 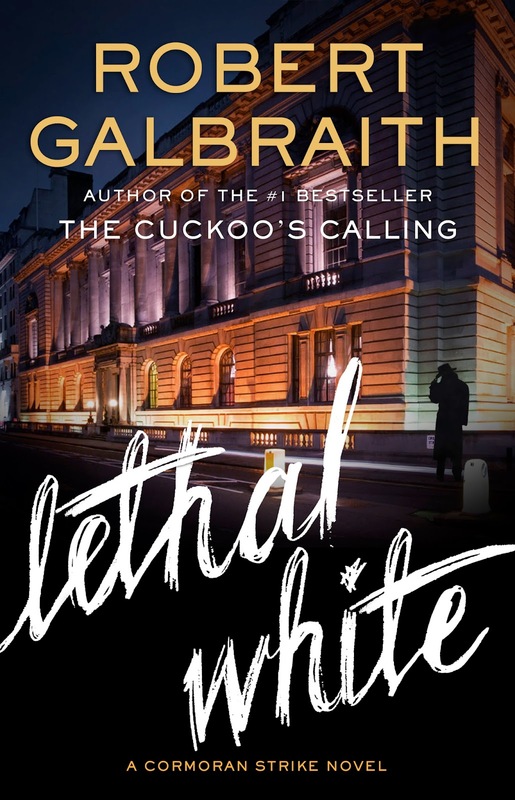 There were a lot of brilliant guesses, and the funny ones are almost uncountable... Until one Big Daddy guessed it right: Lethal White. This initiated some more frenzy among the fandom and I am not surprised because the Cormoran Strike novels are such a very good and enjoyable read. I really have to satiate my hunger for the said book and only creating fan-made covers for it will I ever have some mental peace. 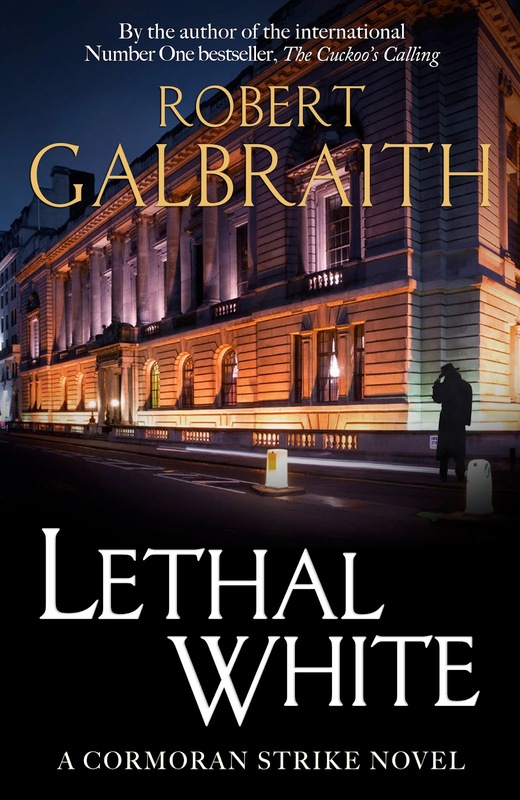 Check out the fan-made covers I created for Legal White by Robert Galbraith (a pseudonym of J.K. Rowling). I did my best to be true to the original designs of the first three books in the series. No official release date has been set yet, much less the teasing synopsis. Robert Galbraith is still writing and working hard on it. Only some chapters have been finished and there will be more drafts after that. Hopefully we can expect a late 2017 release in the latest.